SANTIAGO, Nov 08 (IPS) - Julio Berdegué is FAO Regional Representative, Marita Perceval is Director of UNICEF in Latin America and the Caribbean, Miguel Barreto is Regional Director of WFP. This year's edition focuses on inequality, a fundamental issue for the region. Inequality contributes both to hunger and several different forms of malnutrition. 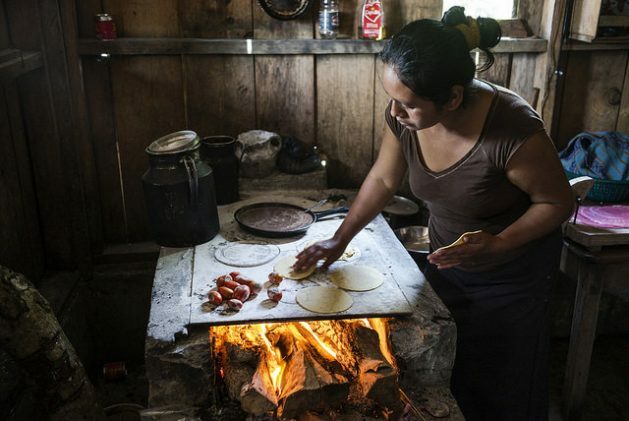 In Latin America, 8.4% of women are in a situation of severe food insecurity, compared to 6.9% of men. In ten countries, 20% of the poorest children suffer three times more chronic malnutrition than the richest 20%. Indigenous populations suffer greater food insecurity than non-indigenous people, and rural populations have higher rates of poverty than urban ones.